Families are well served in Cressing with Cressing Primary and White Notley CE Primary School for 4-11-year olds, both rated ‘Good’ by Ofsted, and for older pupils there are multiple options with Notley High School, Braintree Sixth Form and the Alec Hunter Academy for Senior School close. For higher education, there is the Colchester Institute and Anglia Ruskin University, just a twenty-five-minute car journey. 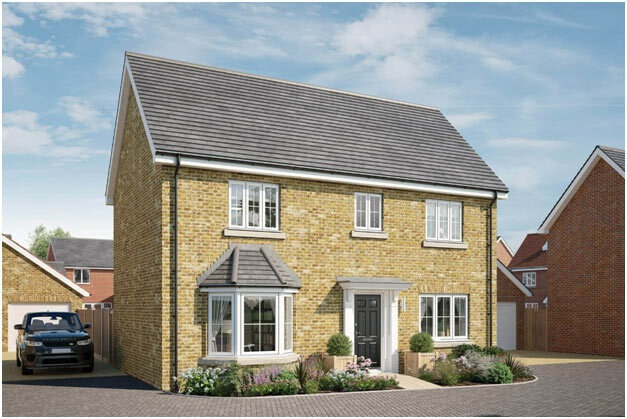 Prices start at £299,995 for a two-bedroom home to £524,995 for a four-bedroom home. For further information please visit www.bellway.co.uk or call 01376 529089.